Juanads is a filipino owned online network marketing company that started on June 2017. 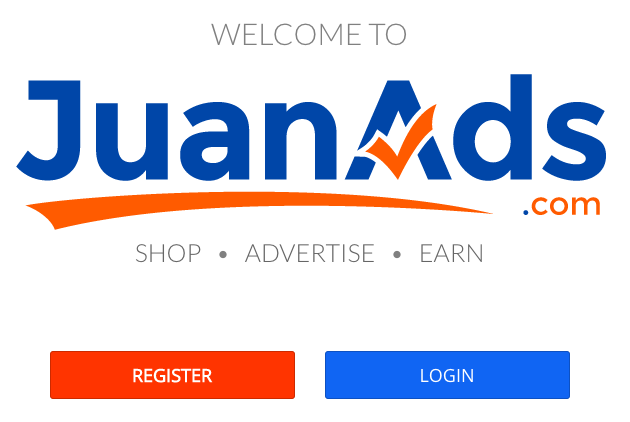 It is free to join and there are many ways to earn at Juanads. Earn through clicking ads. Earn Php 100.00 per referral who upgrades to premium gold or supreme. I joined Juanads because its easy to get back your investments. Only 3 referrals and you are already in profit. The rest you just need to work on to earn more. If you like to work at home and monetize facebook, Juanads is a good place to start with a small investment of Php 1800.